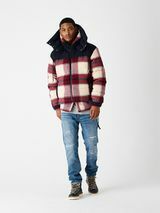 Key Pieces: The Hilldale Parka and Amherst Truckers in Italian sheepskin serve as luxe standouts from KITH’s expansive winter collection. 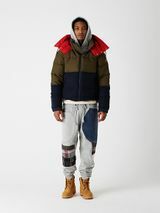 Editor’s Notes: This week KITH is launching its new winter collection consisting of approximately 60 styles. 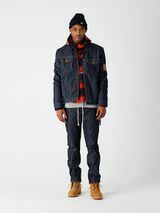 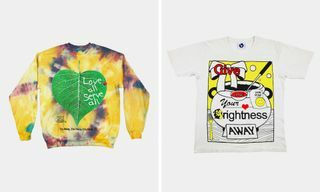 The release is highlighted by the brand’s first-ever collaboration with Levi’s. 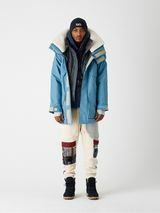 The expansive assortment encompasses KITH’s Down Program with all-new silhouettes in the Killington Puffer and two-in-one Stowe Combo Coat, while also featuring the Carson Hoodie and the Stratton Pants. 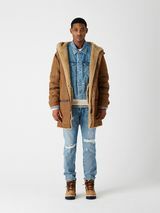 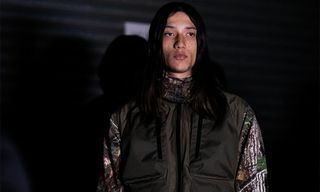 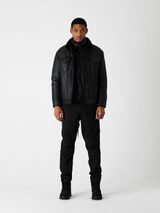 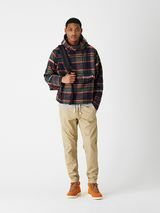 To complement the Down Program, more luxe garments include the Hilldale Parka and Amherst Truckers in Italian sheepskin. 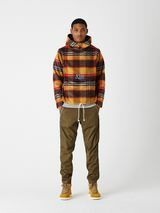 KITH’s signature heavyweight flannel accounts for a prime layering piece, paired alongside the Williams II Hoodie and matching Ashford Sweatpants in 500 GSM brushback fleece. 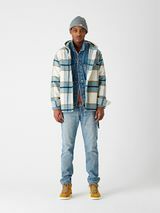 Again, KITH x Levi’s is showcased in the Winter 2018 release. 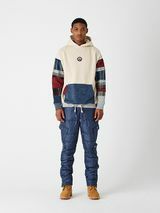 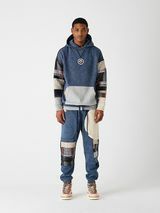 The collaboration consists of trucker jackets and jeans in eight different washes, with design details ranging from lasered allover monogram prints, to inner-ankle zips, rips, paint splatter, and more. 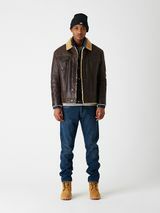 All of the jackets and jeans boast a co-branded custom leather patch in multiple colors, in addition to Levi’s big E red tabs. 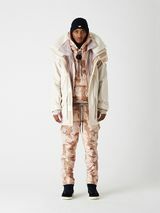 KITH’s Winter 2018 collection releases at all KITH shops and on kith.com December 14 at 11 a.m. EST. 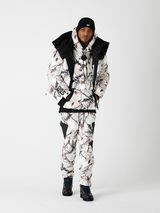 For more style, be sure to check out Kappa’s new collab with Danilo Paura.